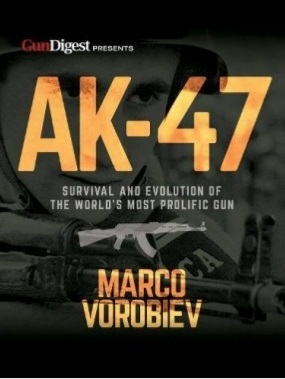 Written by former Soviet Spetsnaz soldier and avid AK historian Marco Vorobiev, and appealing from both an historic and practical point of view, this authoritative guide will catch the attention of gun collectors and enthusiasts everywhere, especially those who collect and/or shoot AKs and other military rifles. 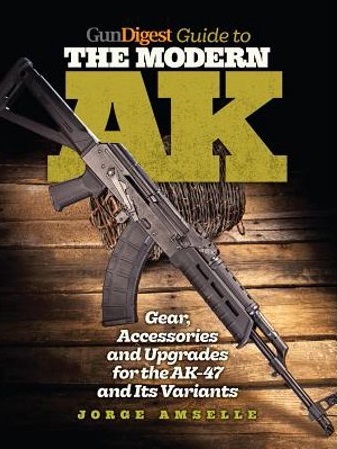 In Gun Digest Book of the AK & SKS, Volume 2, Patrick Sweeney picks up where Volume 1 left off and brings Kalashnikov’s timeless firearm designs–the AK-47 and AK-74–plus their predecessor, Simonov’s SKS, full circle into the modern era. In exhaustive detail and told in his own entertaining way, comrade Sweeney provides not only the historical perspective on these now-ubiquitous Russian guns, but also how to modernize and upgrade them for today’s American-style tactical shooting. Sweeney blasts through the white noise, helping you choose the perfect new AK for your needs. Plus how to service and maintain the AK, disassemble, reassemble, repair, inspect and collect used AKs and SKSs. Processes for AK accuracy testing are taught, plus gun reviews of today’s hottest models, including the Century Arms C39V2, Krebs Custom K-AC15 Mod 2 Long UFM and IWI ACE. Accuracy testing and optics choices for the most recalcitrant AK! Patrick Sweeney is a certified master gunsmith and armorer instructor for police departments nationwide. In addition to being Handguns Editor for Guns & Ammo, he is author of The Gun Digest Book of the 1911 Vols. 1 & 2, The Gun Digest Book of the Glock Vols. 1 & 2, The Gun Digest Book of the AR-15 Vols. 1, 2, 3 and 4, Gunsmithing: Rifles, Gunsmithing: Pistols & Revolvers 1 & 2, Gunsmithing the AR-15 Vols. 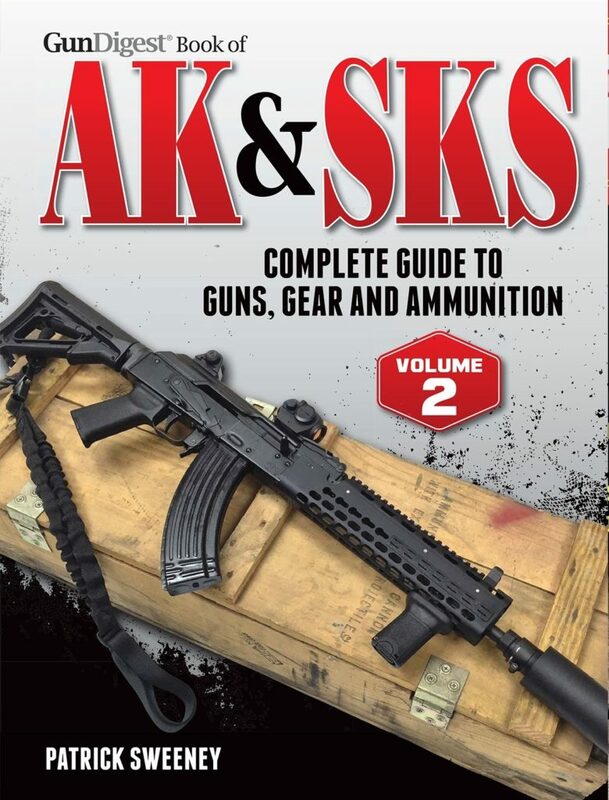 1 & 2 and Gun Digest Book of the AK and SKS. Gun Digest Guide to the Modern AK, no longer is the Russian AK-47 rifle merely a cobbled clunker pressed into service by rebel freedom fighters in Third World war zones. 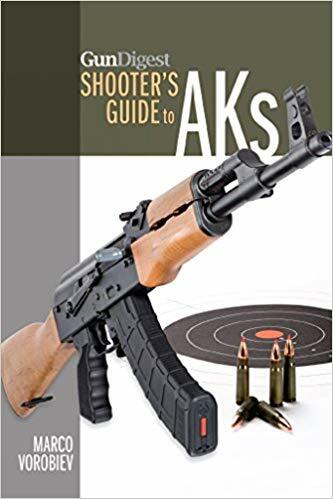 Now, author Jorge Amselle presents the AK as a state-of-the-art firearm, with endless accessories and upgrades, and used by the most elite shooting schools. For the recreational and tactical shooter, the ergonomic shortcomings and lack of accessories for the AK-47 have been completely resolved in recent years, increasing the rifle’s appeal. Today, major manufacturers are producing new stocks, rails, grips, handguards, sights, parts and other upgrades for this tough rifle. Learn how to customize the AK, including a full listing of accessories and parts. Find out how to receive training in the proper and effective use of the AK and build your own custom rifle from a parts kit, with tips that will save time and trouble. 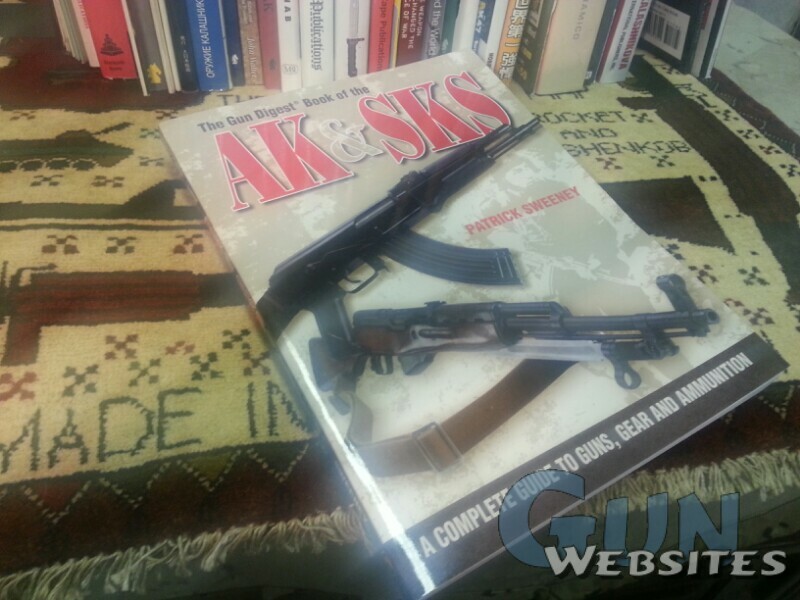 Gun Digest Shooter’s Guide to AKs is the essential reference book for any AK-47 enthusiast. As a former member of an elite Soviet Spetsnaz unit and avid AK historian, author Marco Vorobiev offers a detailed look inside the design, development, operation and maintenance of the most prolific firearm of all time.